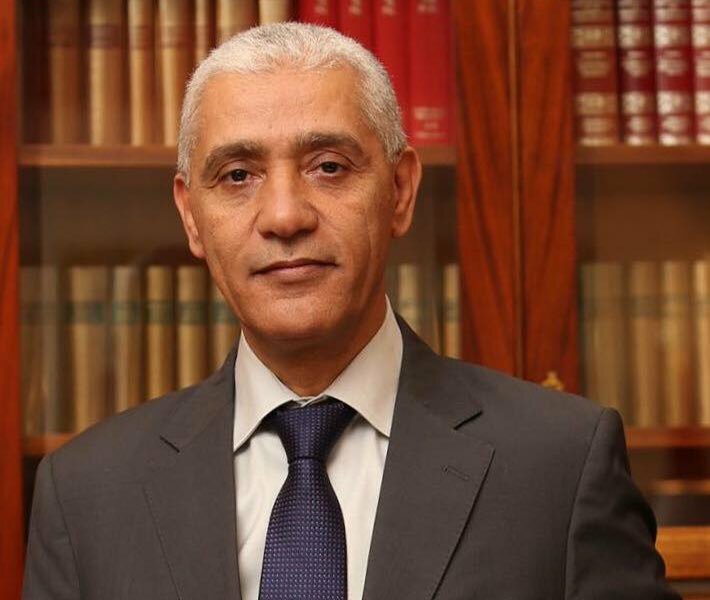 Morocco, through its Minister of Youth and Sports, Rachid Talbi Alami, have confirmed that the Federation will not bid for the hosting rights of the 2019 African Cup of Nations (AFCON) scheduled for June next year. The Confederation of African Football (CAF) are in the market for a new host after it stripped former hosts, Cameroon, of the rights. The 2017 AFCON champions were stopped from hosting the after it failed to meet deadlines given by the continental governing body. Morocco, South Africa, Ivory Coast and Senegal were the front runners in the bid to host the tournament due to the availability of sporting facilities. However, Ivory Coast will be overlooked since it already has the rights to host the 2021 edition. CAF have instructed interested parties to submit their show of interest by December 14, with the new hosts to be announced in January 2019.